Dance Reverie Studios has 3 locations for your convenience: in the Forest Hills area of Queens, DUMBO area of Downtown Brooklyn & Mineola of Long Island. We offer lessons to students of all levels and ages, we can fulfill all of your performance needs, from learning ballroom dances like tango, waltz, and swing, to contemporary dances to choreographed mash-ups. 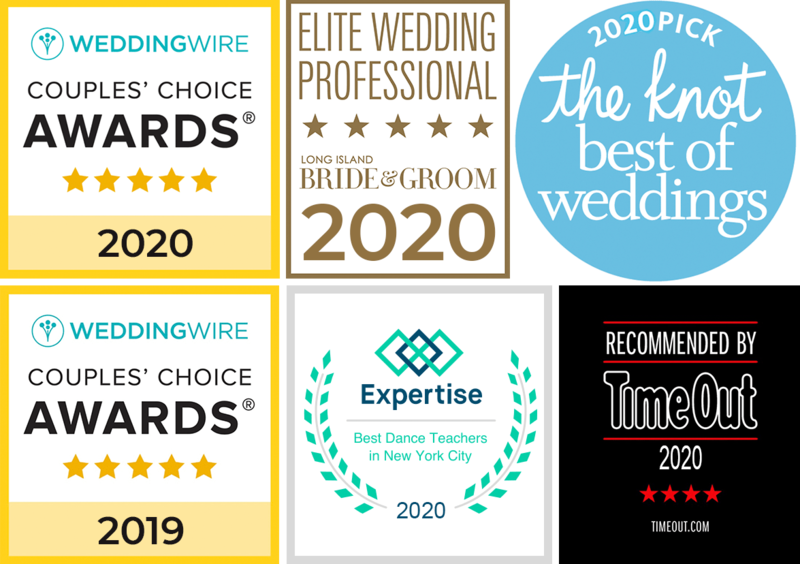 Dance Reverie Dance Studios specializes and is widely known for our work with Brides & Grooms in New York who are preparing for their FIRST DANCE. Dance Reverie can help you with your wedding dance. Whether it's selecting a type of dance & simple moves that fit your song, or if you want to create a completely original routine, we can make your wedding vision come true! Your First Dance will happen, are you ready? For a free no obligation dance lesson, please fill out the form below (new students only), we will contact you via a text message. From all over the web, our current and former students say great things about us. The reviews below came from Google+, Yelp, and other online sources. The Dance Reverie team works hard to earn good reviews from our students. Who knows, maybe one day your review can be seen below! Dance Reverie can help with your wedding dance. 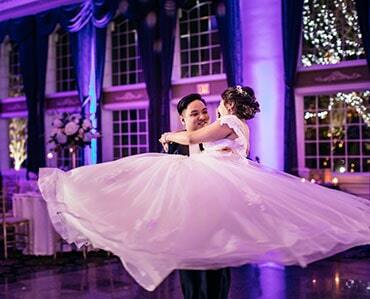 Whether it’s the type of dance to choose, the song, or if you want to create a completely original routine, we can make your wedding vision come true! For more information, look at our wedding dance page. © 2014-2019 DANCE REVERIE. All Rights Reserved.